Rock The Body Electric: Dylan Cover #241 David Albion "Romance In Durango"
Dylan Cover #241 David Albion "Romance In Durango"
In this ongoing Monday Series we will be exploring various artists versions of Bob Dylan song's. 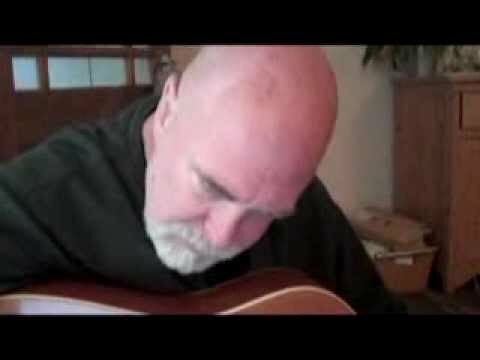 Today's tune is a live cover by David Albion playing "Romance In Durango"
Like a lot of people in this series we have not heard of David Albion before. He is a Southern California folk artists who has lots of covers on his youtube channel. A nuanced acoustic cover from Mr. Albion. More sedated than the original and the relaxed vibe does work for a song that is usually more upbeat. Also need to send some special Happy Birthday wishes to Meg. Enjoy your day.